In 2012 St Bede celebrated 100 years since it first opened its doors as Danemark Elementary School. 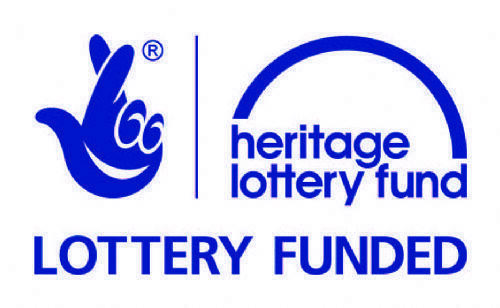 We were fortunate to receive funnding from the Heritage Lottery Fund to undertake a project to research and celebrate this centenary. · Visits to Hampshire Record Office to explore archive records about the school. A wonderful book 'Celebrating 100 years. Danemark to St Bede 1912 - 2012.' was written as part of this project and is available from the school office. Do contact us if you would like a copy of the book.